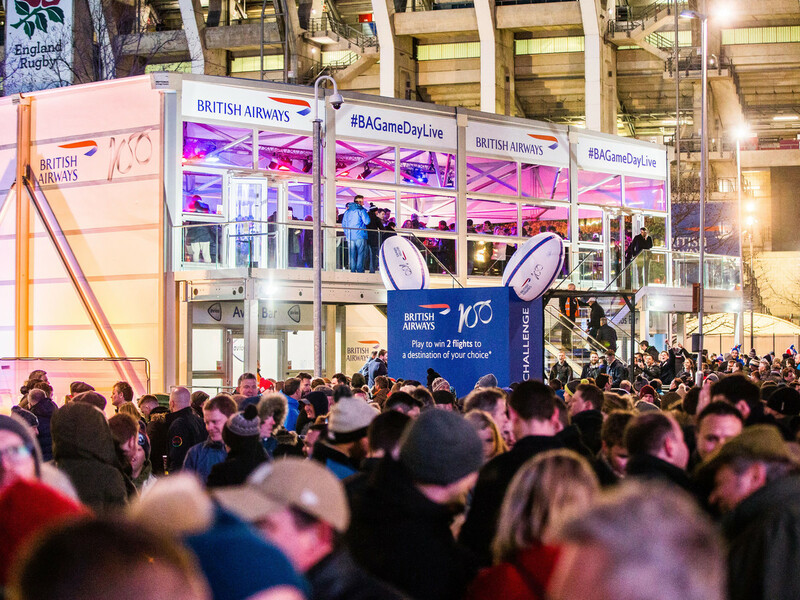 Experience the electric atmosphere in the West Fan Village as fans gather together in the lead up to watch Bath Rugby vs rivals Bristol Bears in a derby day showdown on the biggest stage of them all. 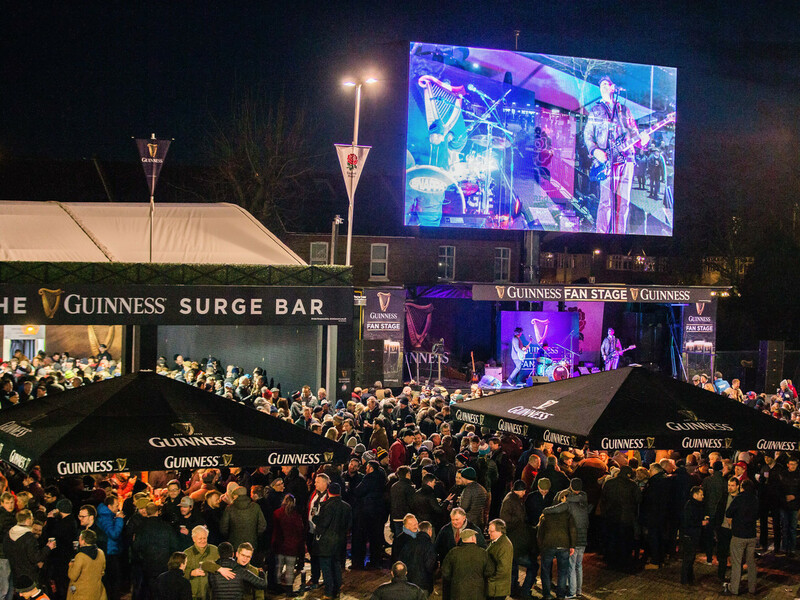 Enjoy facepainting, inflatable assult courses, live music and the extensive range of food and drink on offer in the West Fan Village. Quench your thirst at Greenalls Gin bar, Pol Roger Teepee Tent Champagne bar or Thatchers Landrover bar with apple bobbing. Find something to eat from a huge variety of food outlets including Indian Street food, Mac & Cheese, Greek Street Food or Crepes for something a little sweeter. 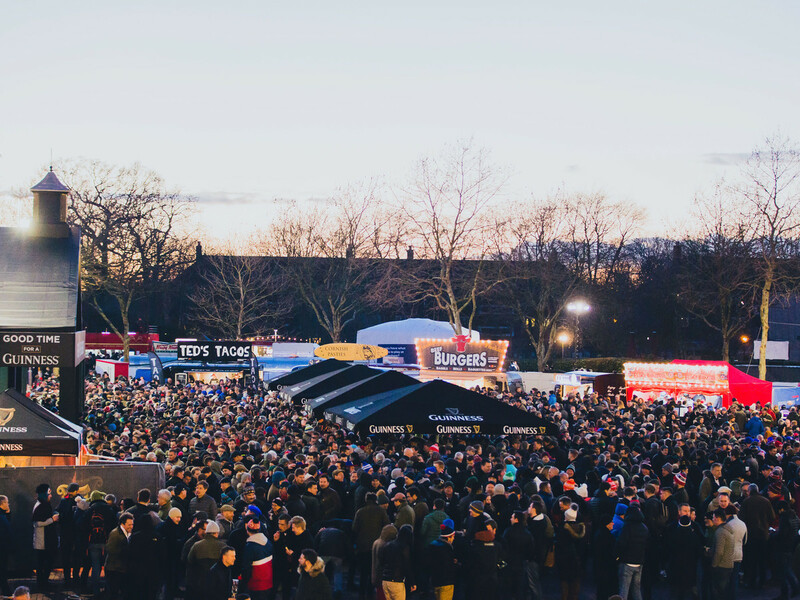 Make sure you head over to the main stage to continue the party after the game and enjoy live music from The Wurzels! Thrill seekers can head to the zipline in the West Fan Village to experience the ultimate rush. It wouldn't be the ultimate day out without facepainting for the kids. Get active on the inflatable assault course or try your luck on the inflatable dash n grab game.